Ron Hatem has been in the construction field since 1979 and has numerous skills in landscaping, from lawn mowing services, to wall and patio construction, Ron will exceed your expectations in quality and reliable services. 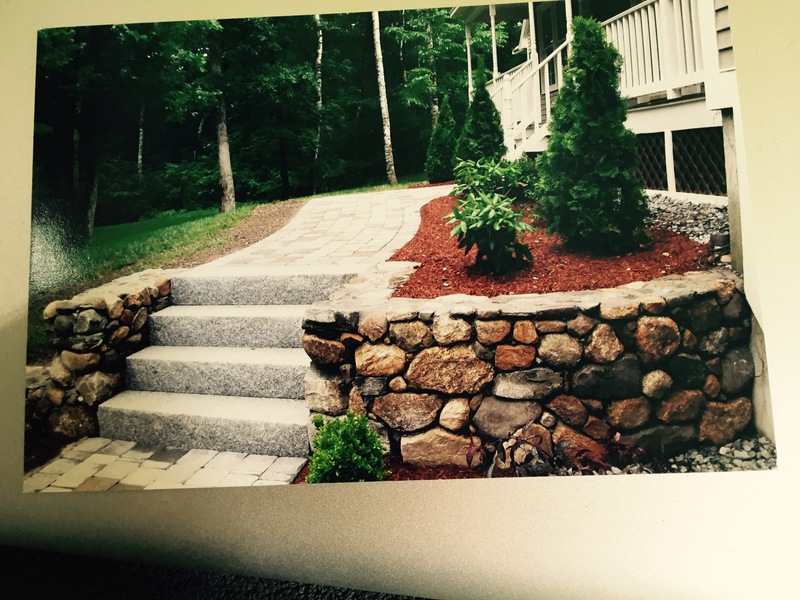 Find below a list of of services R. Hatem Landscaping provides. 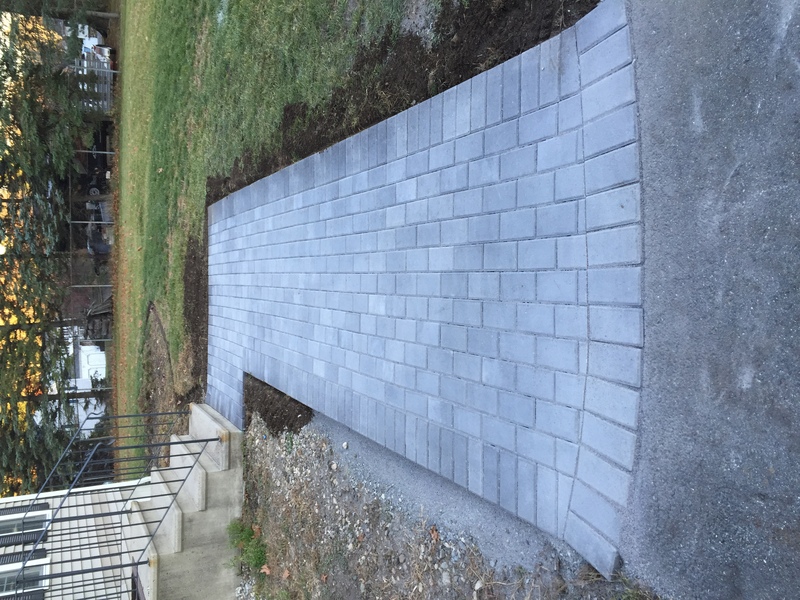 If you're considering remodeling your yard with a new wall, walkway, patio, pool walkway please give me the opportunity to meet with you and discuss your plans. 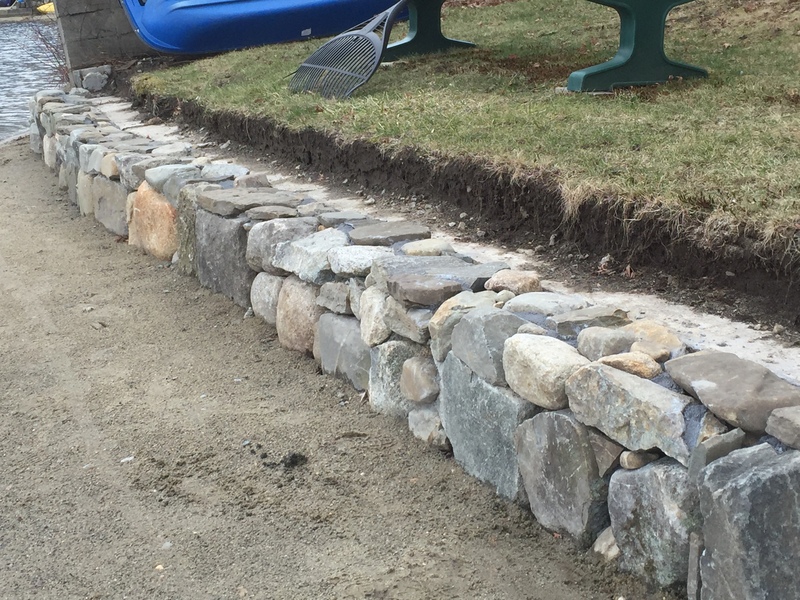 With years of experience with stone and other landscaping services I can provide you with quality and reliable services, a professional appearance of work completed that you'll always be happy with and reasonable pricing for any outdoor project. Estimates are free so please call me or complete the form on this page and I'll respond quickly.